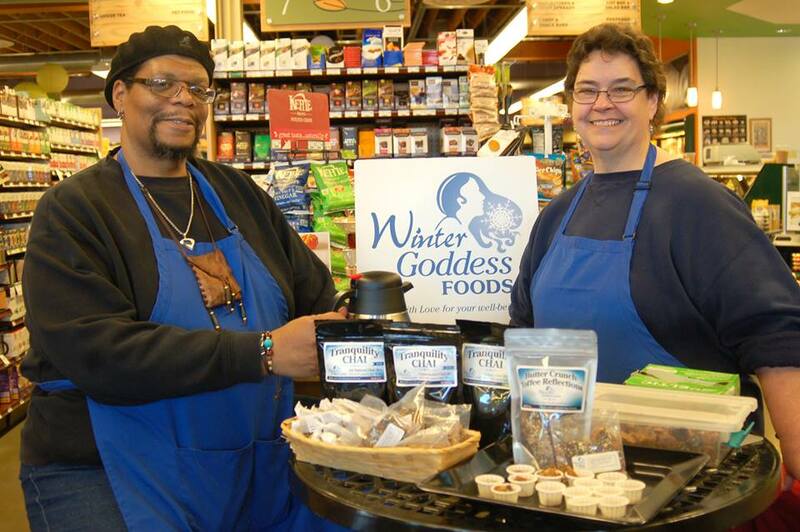 Winter Goddess Foods: Shungite + Water = Healing? Believe it! 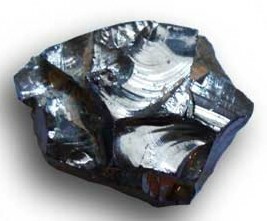 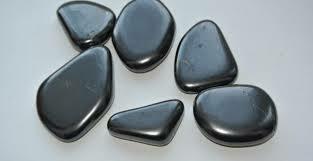 I enjoyed your post and look forward to hearing if the Shungite helps your arthritis. 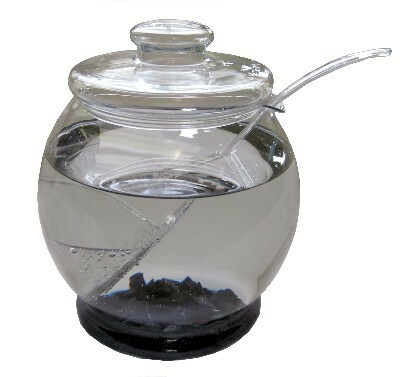 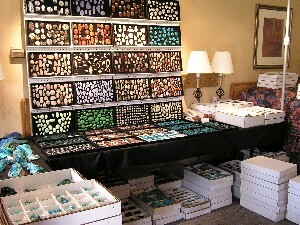 Only glass containers should be used as the stones will absorb the chemicals from the plastic.